Digital Natives…they’re children born after the year 2000, thrust into a culture immersed in computerization, dripping with technification (that’s a technical term, obviously). Having experienced only a life absorbed in the digital revolution, these children – *our* children – possess a unique understanding, a specialized OS if you will, of the world in which they live. #generation, Net Generation, Millennial Generation and Generation Z may all be fitting terms for the cohort of people considered to be born digital. The level of understanding in digital technology and UX for these children is as looking through a lens – a lens of relativism to the tune of Google Glass. Born into cultural consumption, the metadata and memory management capabilities of GenZ have a type inference not coded in the minds of their parents. Our children see, hear and comprehend in ways that we, as digital immigrants, have never had the opportunity to experience. The gap between digital natives and digital immigrants can be narrowed with our efforts to speak the language, but with roots in the pre-digital age, immigrants face the struggle of understanding second language practicalities from a foreign standpoint. One of my favorite demonstrations of information age interaction is the YouTube video of a digital native toddler attempting to swipe a traditional magazine. Clearly, her view of the world around her is consumed by her exposure to digital technology. She even tests her finger against her leg for stylus functionality when it fails to activate touchscreen capabilities on the print page. Her world embraces technology in a way that ‘phone is to wall as computer is to desk’ will be an absolute and incomprehendible reality in which innovation exceed constraints. All this will be made increasingly possible with little brains wired to create just such. Early exposure to technology may fundamentally alter the ways in which people learn, but the ability to become increasingly tech savvy remains quite attainable. As parents to digital natives, I believe we should jump in feet first, seeking to understand this young culture. Our contribution is invaluable, yet the innate knowledge of our children has potential to spark future modernism in ways we simply can’t imagine…and certainly can’t ignore. Adoption of digital technology and an increased conception of human-computer interaction are a couple of ways digital immigrants can begin to see things through the eyes of a child…a digital native that is. Several new social media options are hot on the market. A six-second video app by Twitter called “Vine” has skyrocketed in popularity in just a few months since its debut at the beginning of 2013. Dom Hofmann, a member of the Vine creation team, explained that the draw to this type of social media was based upon the simplicity of the tool. Snapchat is another new application bursting with personal photos, videos, cartoons and creative text. This social media pulls more than 150 million images every day – each vanishing in 1 to 10 seconds, depending upon user preference. Traditional platforms including Facebook, Twitter, Tumbler, Instagram and several others remain strong in photo interest – most seeing a rise in the popularity over the past couple of years. Blame the new trends on smart phone cameras? …maybe so, but the ease of communicating a message through imagery seems to be on the rise. With it, social barriers are crossed and people of all nations and languages brought together in a common understanding of this visual language. 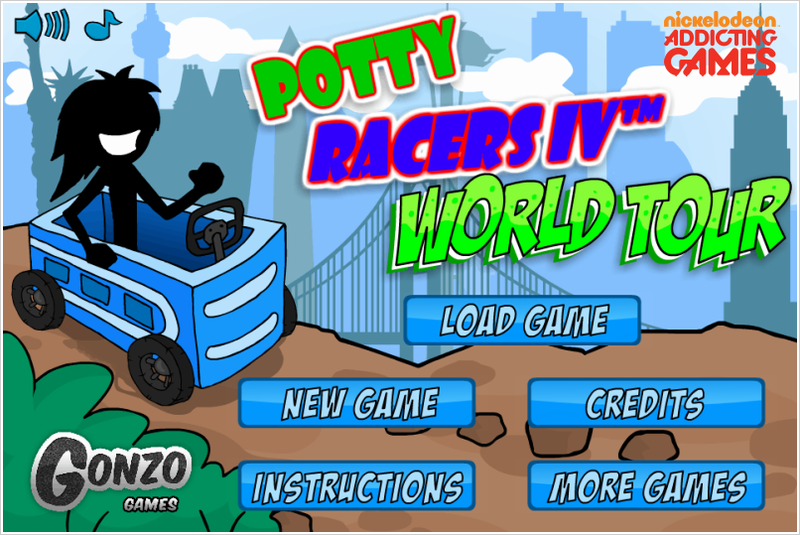 From Gonzo Games and sponsored by Nickelodeon Addicting Games, I present to you…Potty Racers IV World Tour. You might be thinking to yourself, “What in the world does toilet paper, racing porta potties and touring the world have to do with economics! 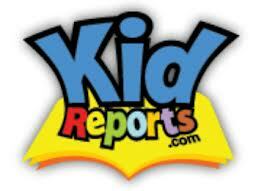 ?” Well, let me tell you a little bit about this particularly interesting potty game. Potty Racers IV World Tour is unveiled as TP trails across the screen. The first thing that comes to mind is microeconomics. Ok, not at all, but that’s exactly what’s happening as the premise of this game rolls out, quite literally. A narrow focus of economic concepts are applied as decisions of opportunity cost are made based on the supply and demand for consumable goods. I would even take it a step further and say that the very specific concept of this game is applied economics. This application of economic theory and analysis plays out on the micro level with a narrowed focus, allowing for external distractions to be lowered and the core theories of economics to come into play. Children are exploring the various outcomes of dabbling in the art of economics but in an entertaining ‘is/is-not’ fun world of flying porta potties making their way to prominent geographic locations across the globe. Potty Racers IV World Tour offers simple mechanics – the arrow keys on the keyboard control the movement of the porta potty racecar. Earnings are gained with each try, varying with the success of the race. The goal for the racer is to arrive at set destinations, which are a fun but extremely limited lesson in geography. I can appreciate the way this game caters to a young crowd with potty humor. Rewards are given in poo orbs and stars and the monetary system can be used to purchase upgrades which, in turn, help the porta potty travel further and earn more money. It’s important to keep the gas tank full and make appropriate upgrades to the potty racer to help travel progress. This simple system of working toward a goal – a travel destination on a map – helps children understand a very basic concept of applied economics. I was impressed when my son gave advice on playing the game. He said, “Just be smart with your money like in real life.” Playing Potty Racers had helped my nine-year-old understand that when he made poor purchases, not only was he left with a dwindling account, he couldn’t get to where he wanted to be. He had recognized the opportunity cost of buying the fancy wheels early on, and demonstrated how he could spend less on base model wheels and still afford to keep gas in his tank. Then, after earning more money with successful flights, he could upgrade if he felt it would benefit his racer more than a different purchase. Playing to beat my son was fun but a bit humbling. While I do believe I have more of a grasp on economics than my elementary student, ha! – I am apparently lacking motor skills that good ol’ fashioned practice brings about. I was continually impressed at the many ways this game met its objectives of simplifying economics and delivering a true applied economic lesson…potty humor included. The geographic component was also beneficial, even while lacking in many ways. There was a proximity issue that might leave a player to think that some major monuments are located right next to one another rather than spread out across the country, and the cartoony nature of the game left some reality to be desired. However, with this being an inferior lesson to the game, it’s not a deterrent from playing and remains an entertaining touch (less imaginative than flying a porta potty through the air though!). I found the progressive nature of this game motivating. I can’t say that I actually experienced progression first hand, but living vicariously through my game master son, I could see the increase in reward as he invested his money in his racer. He showed me how spending more on a nice pair of wings (once he could safely afford to do so) allowed him to soar higher, collect more points, do tricks and end up with a higher ROI. It also meant that his new power in wealth could take him further across the map and get him to the end goal quicker. He did end up conquering the game and had a full understanding of how he utilized the monetary system to do so. I really enjoyed the way this game narrowed its focus, eliminating many complicating real-life factors involved in economics to take an applied economic approach to demonstrate simple but vital lessons on supply and demand and the many ways economic principles could affect the outcome of overall probability of success. Did the fact that I had enough money in my account mean that I would automatically succeed? I proved that one false. There were other aspects to getting that porta potty a sorin’ and my skills just weren’t cutting it. However, by utilizing my finances wisely, I was able to practice several times until I did get that pooper in the air…and I did it without using the theme language I wanted to, ugh. I think many adults in our country could benefit from a lesson in applied economics. I don’t know if this theme is right on, but attention getting no doubt. The delayed gratification of saving money for a future purchase was an excellent lesson, as was the opportunity cost involved in upgrading too quickly and then running out of money for gas. It made me wonder what U.S. economics might look like today if our citizens had traveled around the globe on a flying porta potty when they were young. Poo for thought. 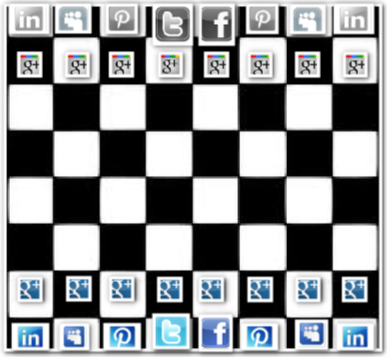 ViralChess…a Snazzy, Mod Social Media Makeover! The game of chess is one of the most popular in the world and as Wikipedia explains it, “Pieces are used to attack and capture the opponent’s pieces, with the objective to ‘checkmate’ the opponent’s king by placing it under an inescapable threat of capture.” In my INTE 5830 Games & Learning class with Dr. David Thomas, we were asked to re-skin the game of chess in a creative way in order to analyze the changes in the game’s meaning and the various ways this might enhance or change the story. I thought it would be fun to throw in a social media spin – since I do plan on studying this stuff for the rest of my life…and I think it impacts us, our children and society as a whole on a daily basis. With something so relevant in our modern culture, well, it at least deserves a wholesome round of chess! Wikipedia goes on to explain, “One player is referred to as ‘White’ and the other as ‘Black.’ To distinguish between the two, the black pieces are darker than the white pieces. Their colors need not be black and white, but will each normally be a uniform color.” So, for my blue hue (White) social media opposition…I am selecting grey scale (Black) social media – aka: the “Backend.” Oh, this is getting good. Game on! It’s lazy mornings, long hikes, picnics in the park, swim days, video games, playdates and books we said we’d read but didn’t. It’s the life, COLLEGE LIFE! Late(ish) nights, unkempt rooms, uncontrollable raucous, random stickers fused to the floor, leftover pizza, evaporated Lucky Charms (minus the marshmallowy yummies) crispfused to the table and a never ending pile of seriously dirty laundry. Still sounds like college, doesn’t it? I know what you’re thinking – too many charms in my bowl, but hear me out. 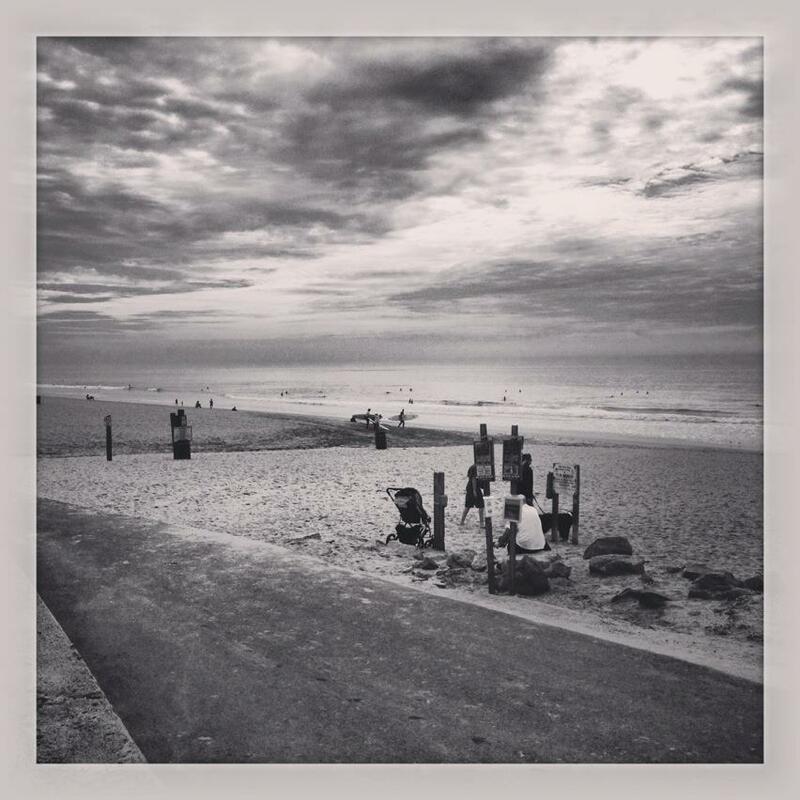 If it *sounds* like college, then it should *look* like college…SpRinG BrEaK 2013, oh ya! With healthier snacks, extra towels and a lot more SPF! What I’m suggesting is a legit Spring Break vacation. Not every year, but some year, this year (or next – after you plan and budget – hey, we’re responsible parents here!). …and THAT is just a teaser for my upcoming MHM post! I know what you’re thinking and no, I’m not blog post MIA – I’ve been working on this (and many, many other things), and let me tell ya of the things I won’t do for journalism. Crickets. Yes, I landed that gig and ’tis good. 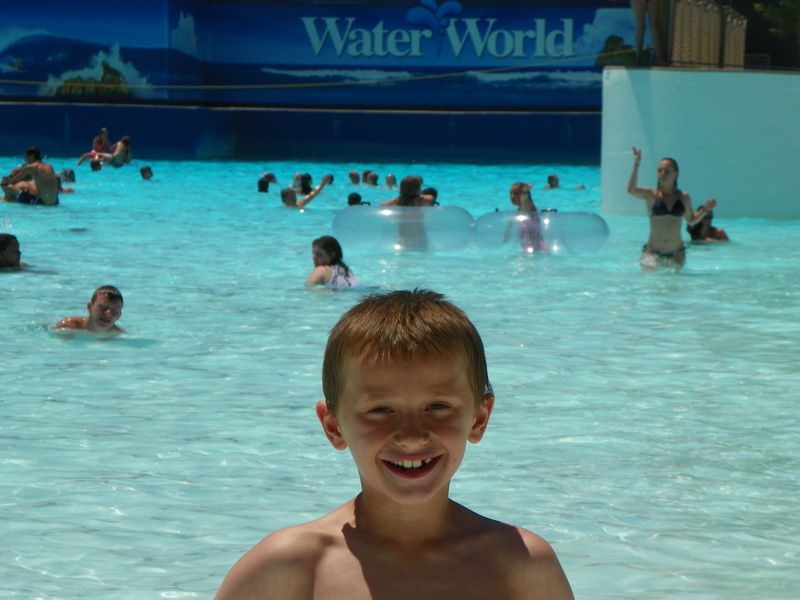 Full report to come following SpRinG BrEaK 2013! Meanwhile, plz don’t rob my house over SB’13 (I have few valuables and one neighbor with far too many guns – crazy and true), do know that my blog is alive and well, check out the invaluable advice that only a hip college undergrad can give – @MileHighMamas later this month and absolutely start planning your SB’14 getaway RIGHT NOW!